Jordan has a unique array of experiences that makes him an incredible asset to the Optimum family as a co-owner, especially in the finance, marketing, and human resources categories. After completing a degree in Biochemistry and a 2nd degree in Business Finance, Jordan led three years of orthopedic trauma research and taught anatomy at a local hospital and college. 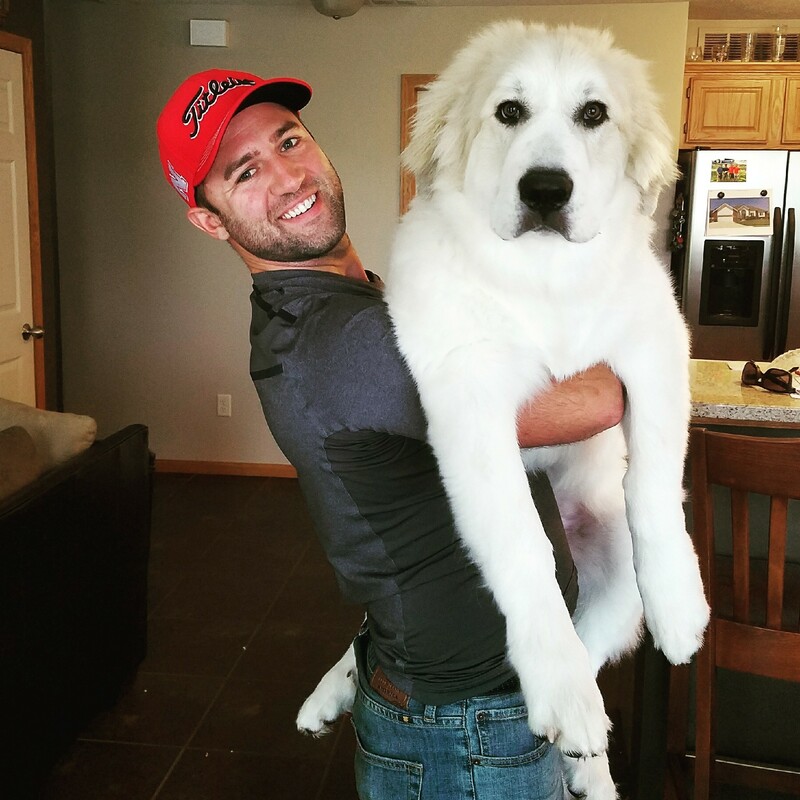 After this, Jordan attended veterinary school through the University of Nebraska and Iowa State co-program before changing his focus to business. When not at the clinic, you may see him out-and-about with his other business (Perfect Line Property Solutions LLC), riding his motorcycle, or hanging out with Dr. Gealow and their fur-kids (two Labradors named Dixie and Jo, a Great Pyrenees named Berkley, a Great Dane named Isis, and a cat named Cub Cadet).